Needless to say, all entrepreneurs need money to get their start-up businesses going. But some people have it a bit easier than others. A big loan from a family member or support from friends are both often reasons why owners of new businesses are able to get the balls rolling on having their dreams made realities. The truth is, however, not everyone can depend on loans from loved ones to get their businesses off the ground. So how can a business get started without money? It can’t. But, that is not to say that a would-be business owner can’t begin his/her quest to launch a new company. Small Business BC reminds us that there are a variety of ways to go about getting your hands on the much needed money to get your business started. What questions should you ask yourself before starting a business? Firstly, you should know just how much money is needed to start the business. Smart Business BC also insists that you take a look at your own personal financial situation to determine how much of your own money you can afford to spend on launching your brand. As well, determine if you have any assets that are needed to start the business and if you have a strong credit score. Is there an alternative lending source for those with bad credit? Thankfully, there is! 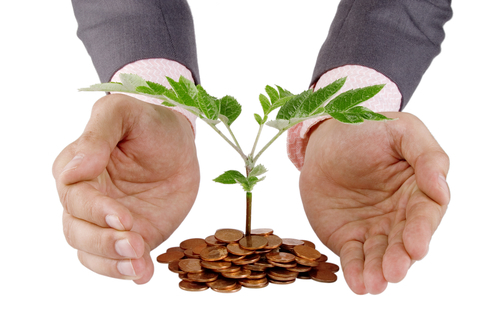 At Synergy Marketing, we offer a special option known as FastCap Funding. This program is excellent for brand new business owners who have been accepting credit card and debit card payments for at least 30 days. Even with bad credit, they can be approved for and funded with up to $50,000 in less than four hours! It may sound too good to be true. But the truth is that our approval process is fast, simple and transparent. We approve every qualified and completed application for an advance – guaranteed! As with our traditional merchant cash advance program, there is no credit check, no accruing interest rate, no collateral necessary, no timeframe for repayment and no fixed payment amounts. 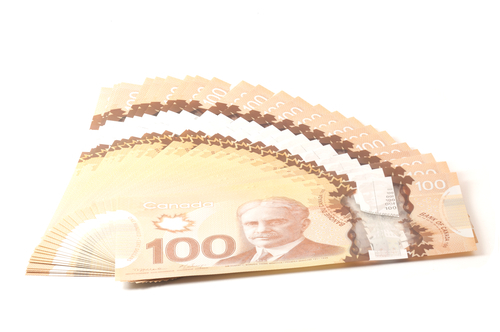 The FastCap Funding program is ideal of all businesses that need quick infusions of cash! For more information, call our FastCap Funding line at 1-888-239-1703 today! previous post: Introducing FastCap Funding!